This isn’t a conventional blog post but rather a little self-indulgent, self-congratulatory post. 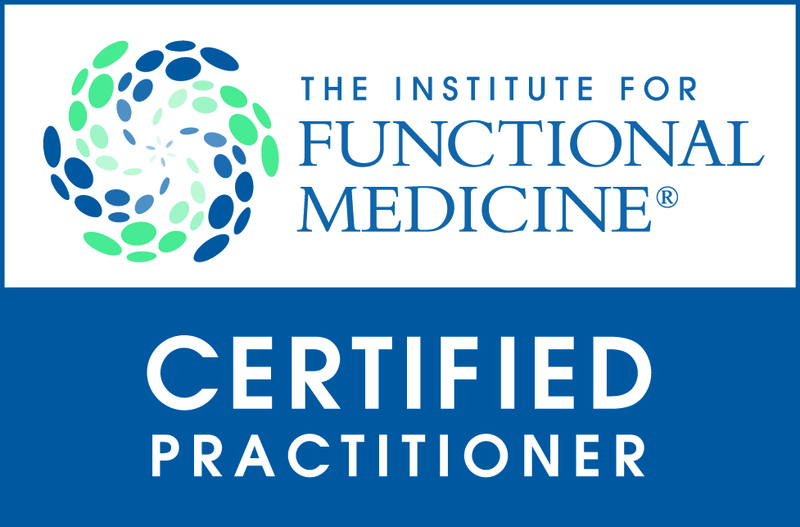 A few weeks ago I became an Institute for Functional Medicine Certified Practitioner, one of just 16 in the UK and 600 worldwide. Self-congratulation doesn’t come easy to many of us (me included) but we’re constantly telling our clients that it is really important to be proud of achievements each day, no matter how small or large these may be. One of my constant ‘well-dones’ to myself each morning is that I manage to get my children to school, in their uniform, fed and (mostly) with the right bags, snacks and lunches with them. Ok this is a small thing, but it’s a challenge for me – every day – and therefore an achievement I congratulate myself on. It’s important to do this, to acknowledge that we do actually do things well. It’s just too easy (particularly if you’re on social media) to feel that everyone else is doing absolutely everything better than ourselves. And it’s not the case. The IFM Certification is a slightly bigger achievement however, and one I’m phenomenally proud of. 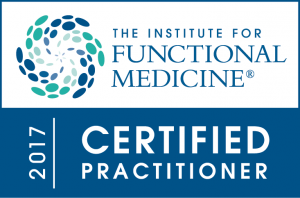 My journey with the IFM really began in earnest two years ago in Tuscon, Arizona, where I completed the IFM’s five day foundation course, AFMCP (Applying Functional Medicine in Clinical Practice). At the end of the week I was hooked; I had been moved beyond words by seeing a video of a little boy with behavioural problems and a lack of speech. The video switched to a review consultation a few months down the line – the little boy was much calmer and in recent days had told his mother for the first time ever that he loved her. I had tears in my eyes and this reaffirmed to me that miraculous things can happen if we just get our diet and lifestyle right. It also re-emphasised to me that my career is my passion, and that I wanted to raise my level of education again. I’ve also just returned from the IFM Annual Conference on Neuroplasticity – looking at ways in which we can regenerate the brain. To gain certification I submitted a detailed case evaluation to demonstrate clinical competence and was in the top 20% of people to pass the stringent 4 hour exam; recertification is required every 6 years to ensure we keep on top of the latest developments and research. One of the most valuable benefits in my IFM journey has been meeting some amazing friends and colleagues along the way – health professionals who share the same enthusiasm for functional medicine, who want to make a difference and know that we can, just with a little (ok, a lot of….) 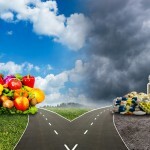 knowledge about the interplay between diet, lifestyle, environment and genetics. 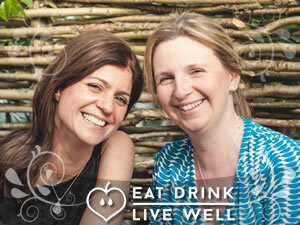 So what does this mean for you, our clients at Eat Drink Live Well? It means you get to benefit from our expertise and learning. It means that you can be totally assured that we’re committed to practicing at the very top of our profession, using research backed, evidence based recommendations. 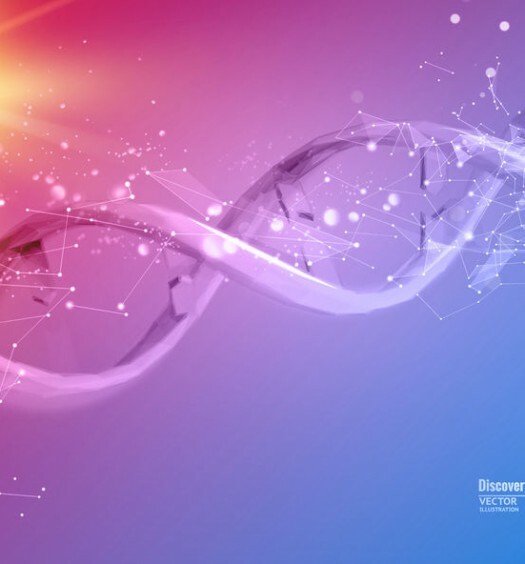 It means that you benefit from what we’ve learnt about how our worldwide network of colleagues run their functional medicine clinics (and we’re learning from the best). 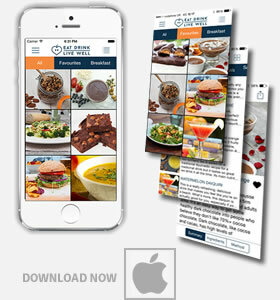 We’re trying to make it easier for you to interact with us – using more technology, offering a virtual clinic option and over the coming months more online tools and programmes to support your own health journey. 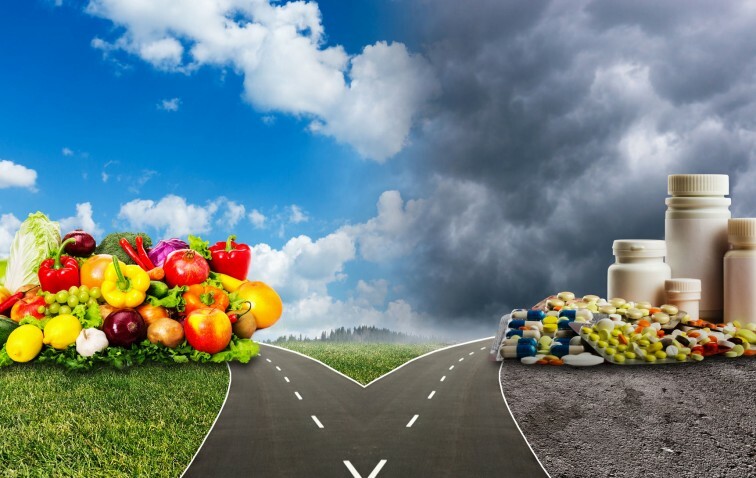 It means that in coming up with your personal programmes we’ll continue to look at how your diet, lifestyle, environment and genetics may be impacting your health – we’ll ask the crucial functional medicine question ‘why?’ – so if you choose to work with us on a one to one basis, your personal programme will never be the same as someone else’s. Find out more about Functional Medicine here, take a look at the IFM Website or contact us directly if you’re interested in learning more about functional medicine and how we may be able to support your own health goals. the field of various massages, reflexology, Emmett therapy and natural beauty therapy. 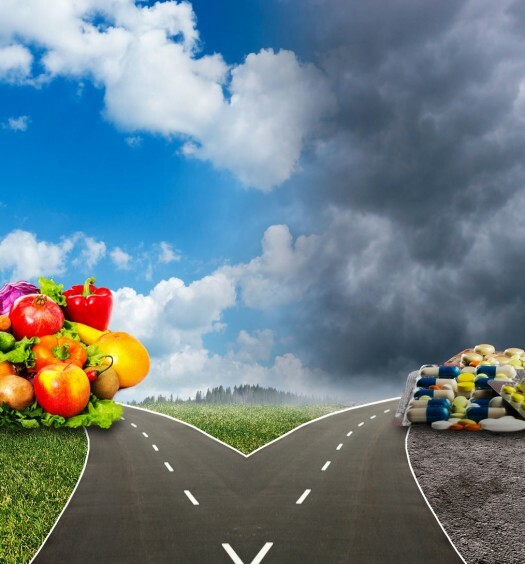 It has become increasingly obvious to me that the majority of the people I see need nutritional advice and what may be natural for myself is not so for most of my clients. I need to be certified to deliver the right required information to help each individual and steer my business into this direction. I’m type 1 diabetic. With hasimotos disease, fibromyalgia and following an angiogram on Friday found out I have cutting of the coronary arteries though as yet not severe enough for a stent. I feel dreadful every day of my life and feel it’s time to address this. I keep trying gluten free and then fall g off the wagon! Can you provide me an idea of how many consultations I might need With you so j can assess when I can finance a journey with you. I don’t want to start it and not be in a position to complete it!!! I am on novorapid insulin. Levothyroxine 150mg a day. I was on t3 as well but stopped due to heart problems. I have some doterra essential oils but not confident to use in place of usual pain meds etc. Have in past suffered from severe vit d deficiency, I will get this checked again before seeing you. Please advise of any other tests I could get done via my Dr if at all possible to save on costs!! I had an adrenal cortisol blood test taken at 9 am on Thurs awaiting results, though understand the blood test is usually inconclusive!